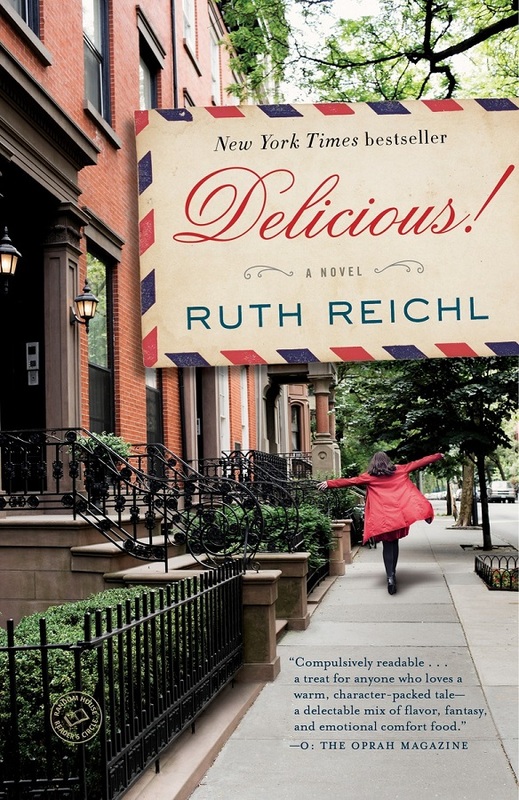 The Wisconsin Book Festival presents this special event with Ruth Reichl, author of the novel Delicious! Billie Breslin has traveled far from her home in California to take a job at Delicious!, New York’s most iconic food magazine. Away from her family, particularly her older sister, Genie, Billie feels like a fish out of water—until she is welcomed by the magazine’s colorful staff. She is also seduced by the vibrant downtown food scene, especially by Fontanari’s, the famous Italian food shop where she works on weekends.